Warner Brothers kicked things off in Hall H this morning with a new trailer for Justice League. 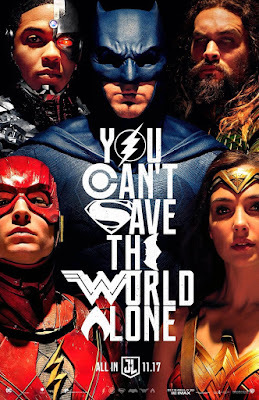 I have been skeptical of this film after the last several DC flops, but this new trailer give me a little bit of hope. 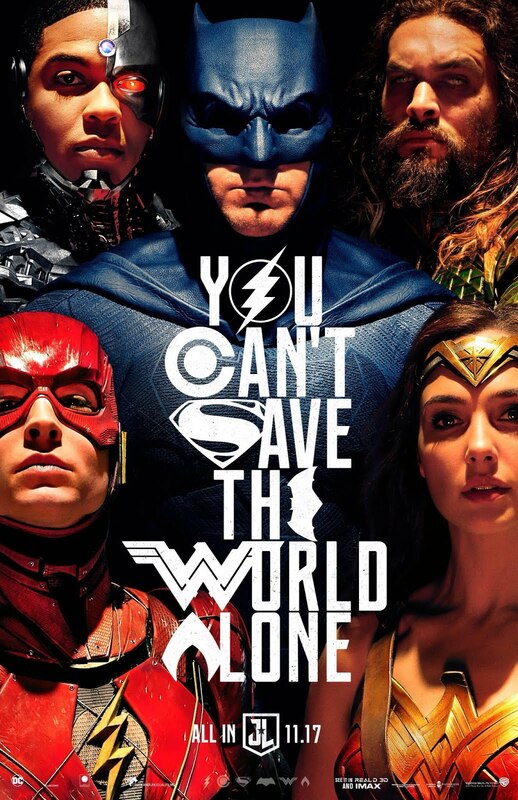 I wasn't thrilled when I saw the first trailer for Justice League, but part of me would like to think that Joss Whedon has been able to guide the Post Production in the right direction. Let us know what you think of the new trailer!